Re-listed! 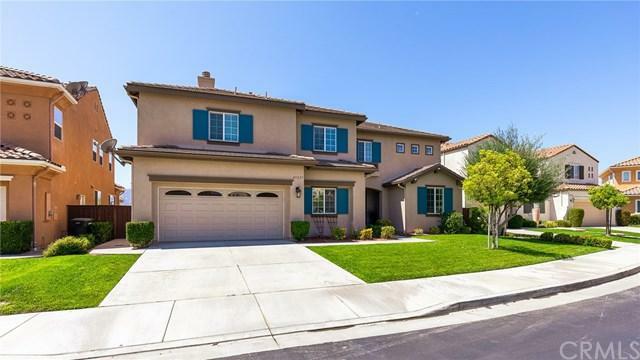 Don't miss out this Open Floor Plan Concept w/many upgrades home in top Cul De Sac street of the gated community "Fairways". Non obstructive view of the neighborhoods incl. Peek- A- Boo view of the "Redhwak Golf Course" & near by hills. 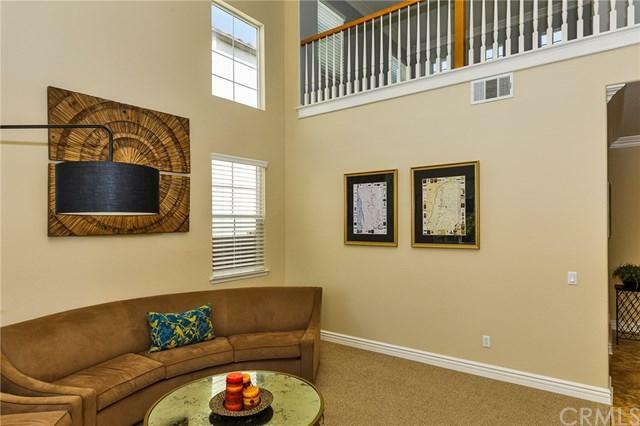 Extremely quiet neighborhood.As you enter, you will be amazed by 2 story high soaring ceilings in dinning & living room. 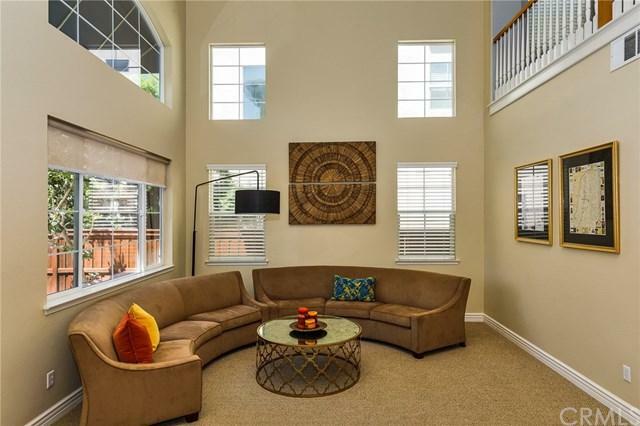 This 5 BR plus loft home is full of natural lights and big windows & Crown Molding throughout. Lg.FR w/fireplace & adjoins with breakfast nook. Kitchen w/granite counter tops. Huge center island w/4 sittings & numerous cabinets all around. And more cabinets & endless countertops w/ brand new stainless dishwasher. Two BR are in main floor.Through the wide stairways, you will find very large master suite w/sitting room w/views. Master bath with shower & tub separate. Laundry room is conveniently loc. in upstairs w/utility sink. Expansive loft is for multi use/art studio/ music room /etc. Two other large size bedrooms are jack & Jill type. Enjoy low maintenance back yard w/newer expensive full size patio cover, post light & built-in BBQ island w/sink. Brand new beautiful awnings to back of the house for the summer shade. Brand new paintings to upstairs & 2 yrs new complete exterior paintings are extra for you to enjoy. Redhwak area is located for good schools, near by golf courses, wineries, casinos, shops & Fwy. 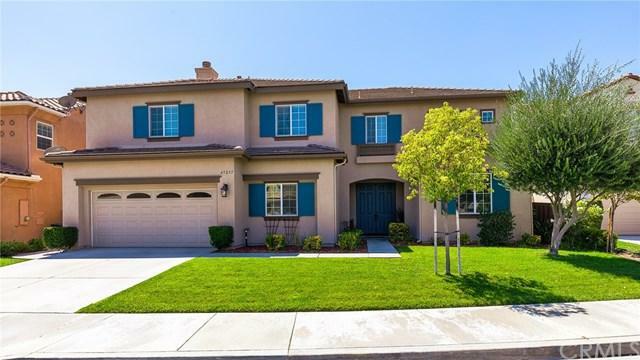 You may enjoy any life style you wish in this great Temecula valley has to offer! !